Vacation rentals are all the rage right now. Travelers love staying in a local home and saving money by enjoying having a full kitchen and other amenities at their disposal. 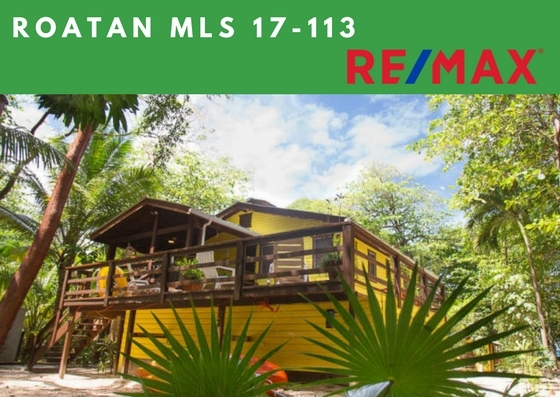 Vacation rentals in Roatan have been popular for a long time…even before this new online popularity! 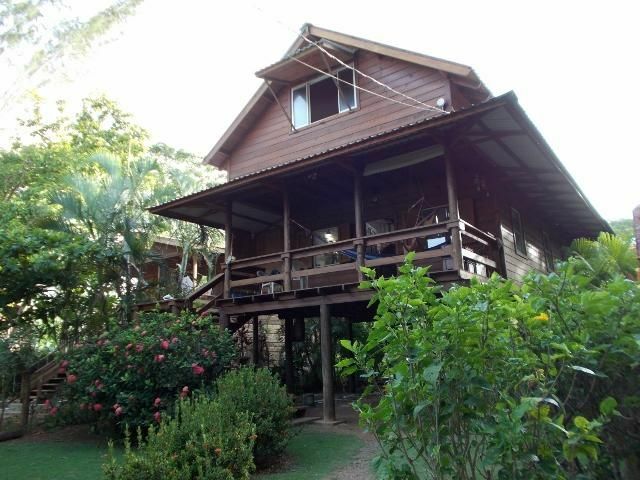 Back in the day, before lots of hotels and condo options popped up, vacation rentals were the only places to stay in Roatan. 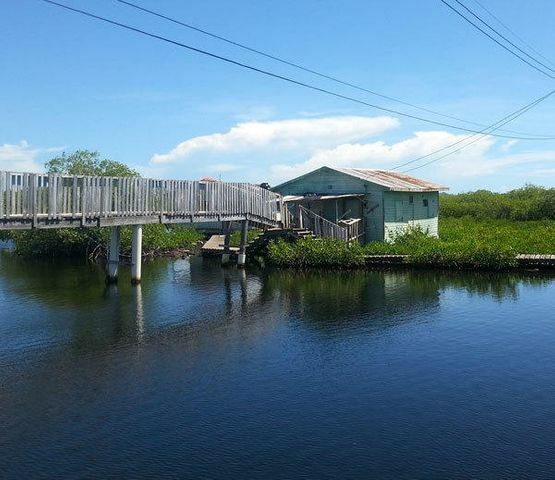 You could rent someone’s extra room or rent out a cabin on the beach from one of the families who owned extra land. 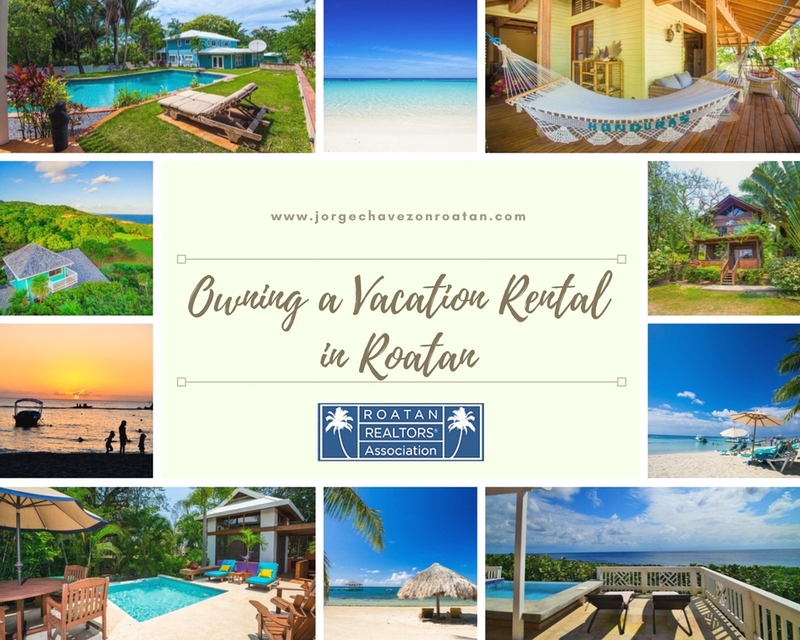 Roatan vacation rentals were a thing before Airbnb ever became a household name! 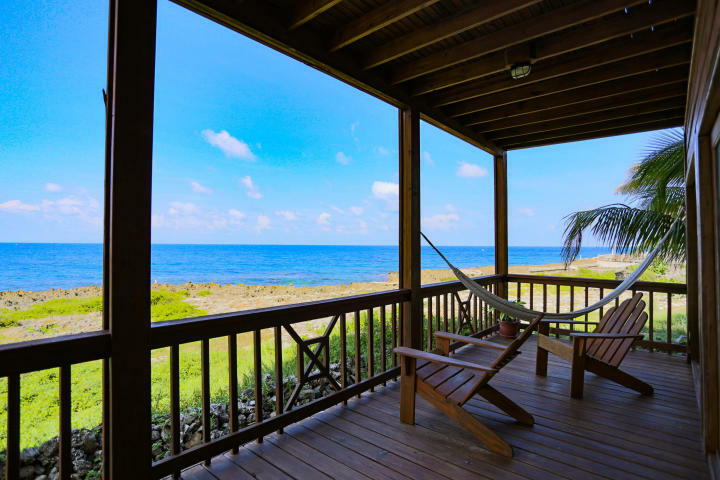 Now that island vacation rentals are here to stay, they provide an excellent investment opportunity for people looking to buy real estate in the Caribbean. 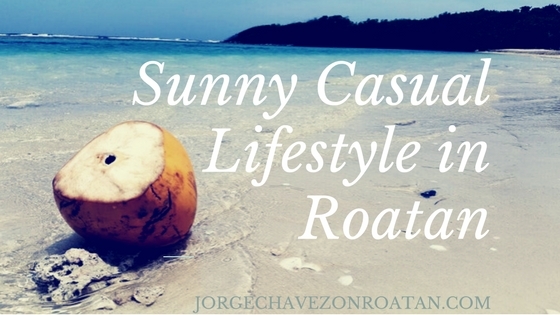 They are also ideal opportunities for tourists and travelers to see what life is really like here in Roatan and to get a true taste of island life here in paradise. 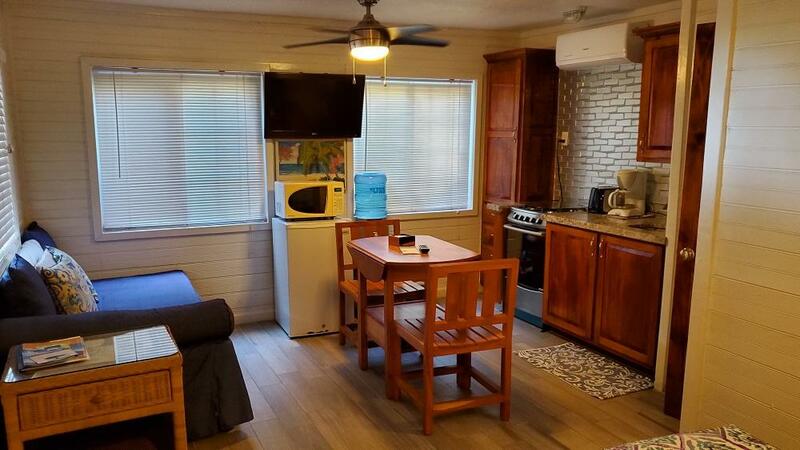 Why Stay in a Vacation Rental in Roatan? 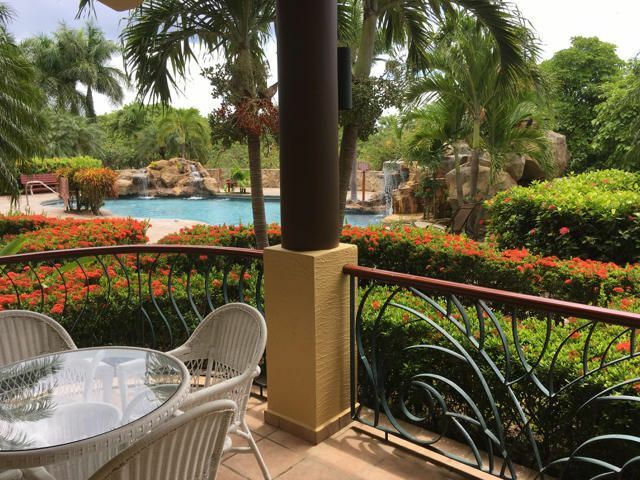 Staying in a vacation rental allows you to see the world through the eyes of a local. 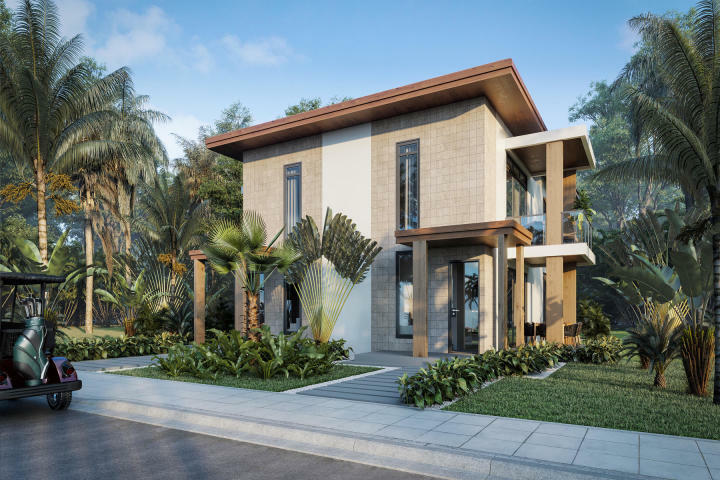 You can stay in a real home, where local design and typical appliances and amenities can be experienced. While a hotel room can look like any hotel room anywhere in the world, a vacation rental offers unique and interesting opportunities to understand a place that is new to you. 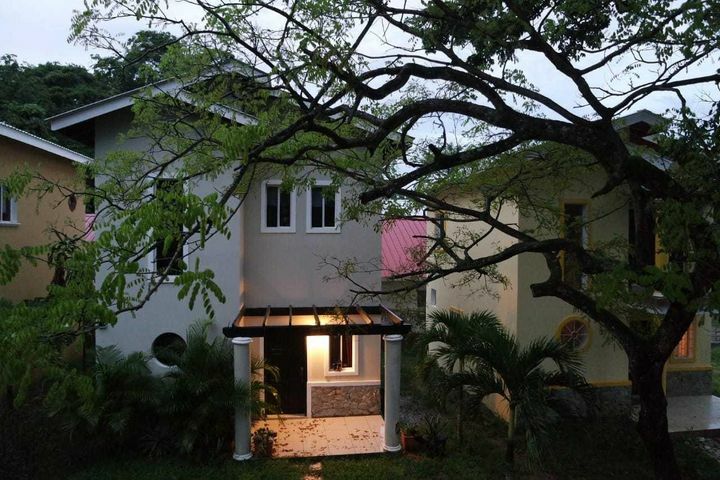 Stay in a vacation rental in Roatan so you can experience the good life here on the island. 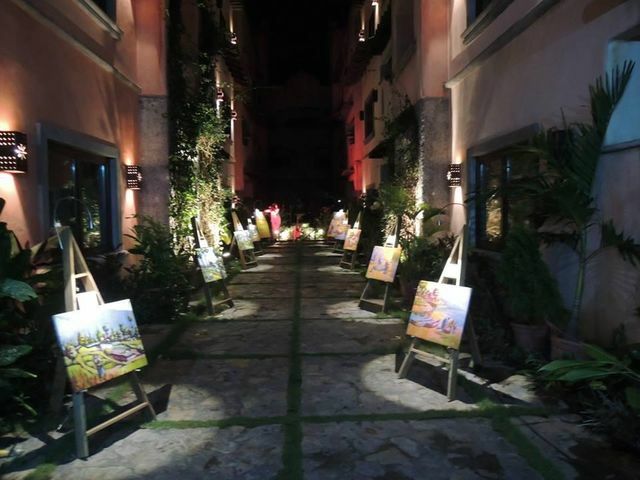 You can enjoy local artwork decorating the walls and local amenities within your neighborhood. 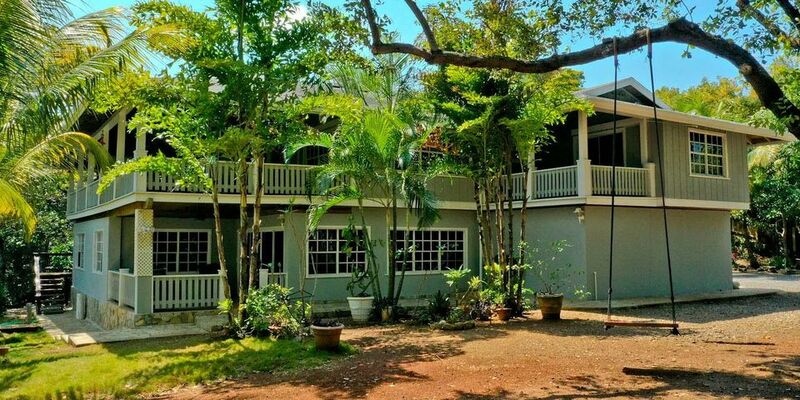 Vacation rentals can be in the most popular tourist area on the island or they could be within a local neighborhood where folks are walking their dogs and collecting eggs from their chickens and sending their kids off to school for the day. 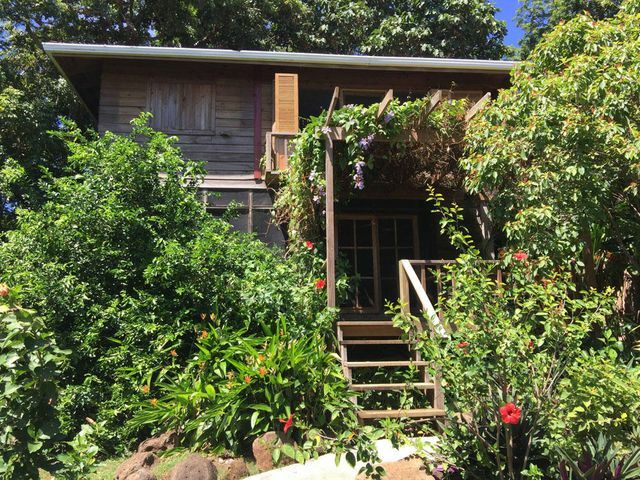 Vacation rentals offer a glimpse into reality in a different place. 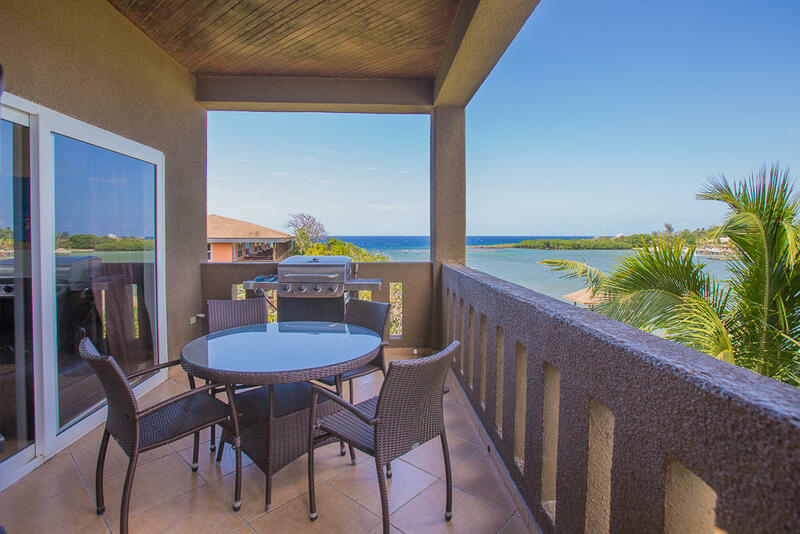 Stay in a vacation rental in Roatan so you can get a real feel for island living – especially if you’re considering buying real estate on the island. Understand the pros and cons, the opportunities and the limitations, before you jump into homeownership. 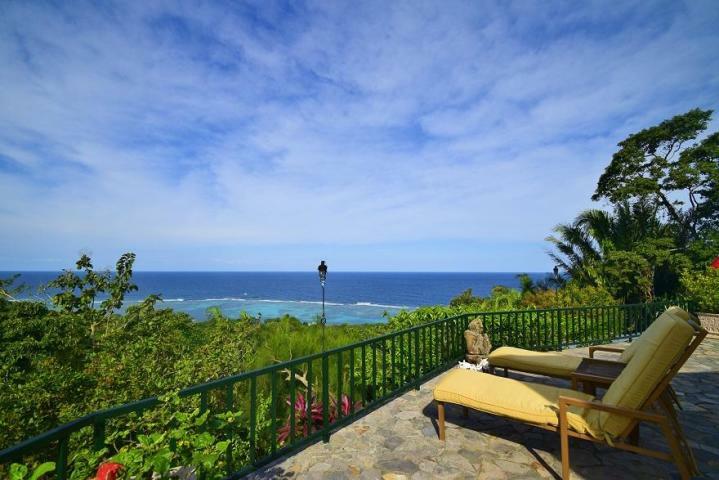 West Bay Roatan offers ample opportunity for vacation rentals. 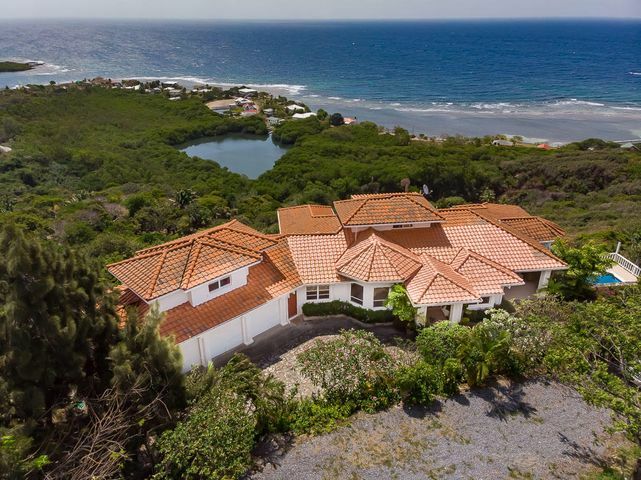 With condos along West Bay Beach and homes into the hillside neighborhoods of West Bay, you can take your pick from local options. 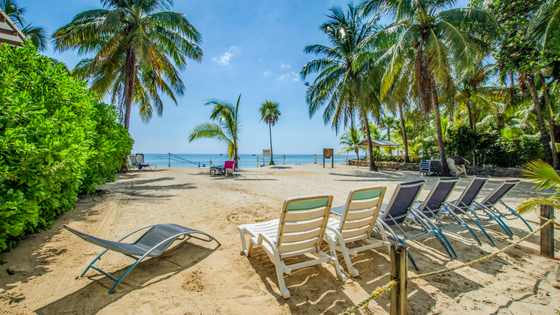 West Bay Beach is the most popular beach in Roatan, offering a long stretch of soft white powdery sand to enjoy and calm water lapping the shore. You can snorkel straight from the beach and there are lots of fun activities to enjoy, too! 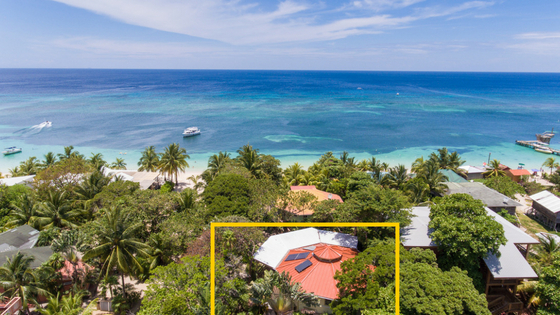 Vacation rentals in West Bay are popular and an excellent investment opportunity if you’re looking for real estate in Roatan. 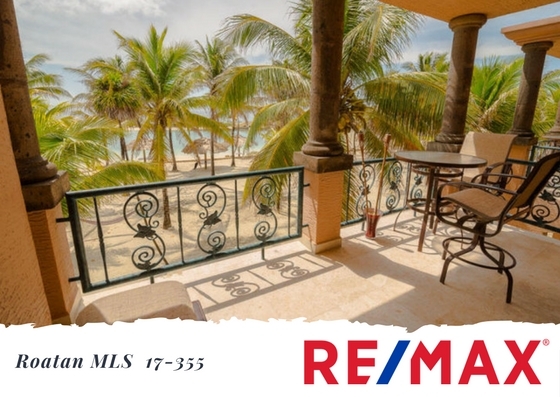 If you’re looking for a fun vacation, hit the beach or rent a home overlooking the western tip of the island for space and luxury. 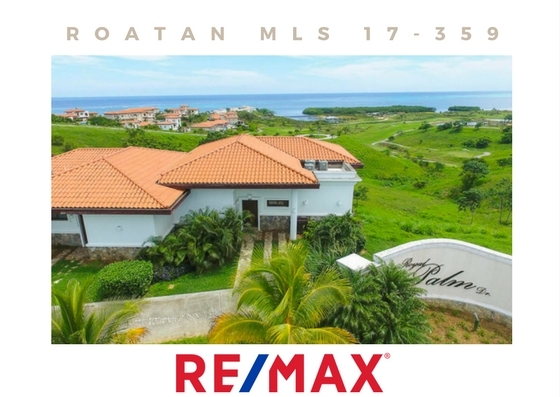 West End offers plenty more vacation rental options in Roatan, with houses and condos in West End Village plus several neighborhoods skirting town that offer more opportunities for growth. If you want to be able to walk to everything but want a lower price point than West Bay Beach, West End might be the perfect option! 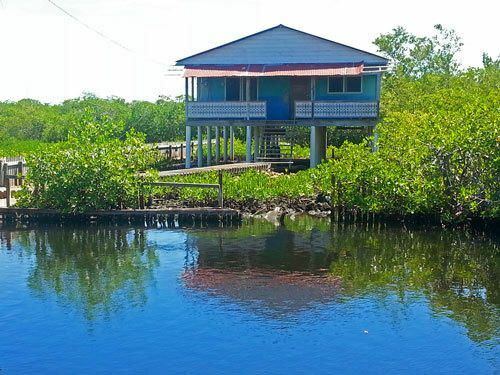 Vacation rentals in West End range from simple cabins on the beach to high-end penthouse condos. Just outside of West End, you’ll find several neighborhoods that mix local life with tourism so you can get the best of both worlds. Just be sure to check the accessibility of the vacation rental to see if you require a car rental or not. If you want to own a vacation rental in West End, you could look at anything from a condo to a house to a cabin. West End is eclectic with its housing…and with its restaurant options…and with its people! You’re bound to find a unique option in West End that you love. Sandy Bay is a long stretch of Roatan’s north shore that essentially runs between Mangrove Bight and Coxen Hole. 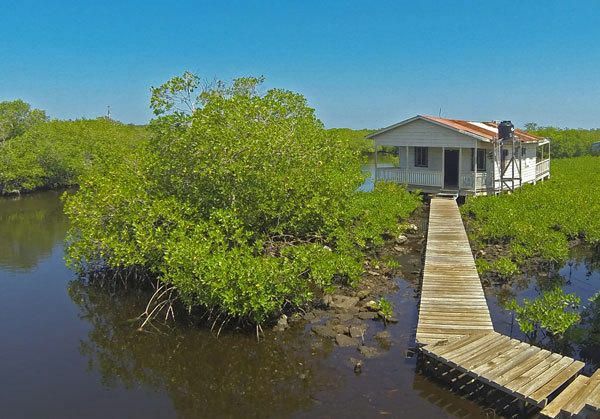 All along this stretch are plenty of vacation rental options from expansive mansions to small cabins and everything in between. 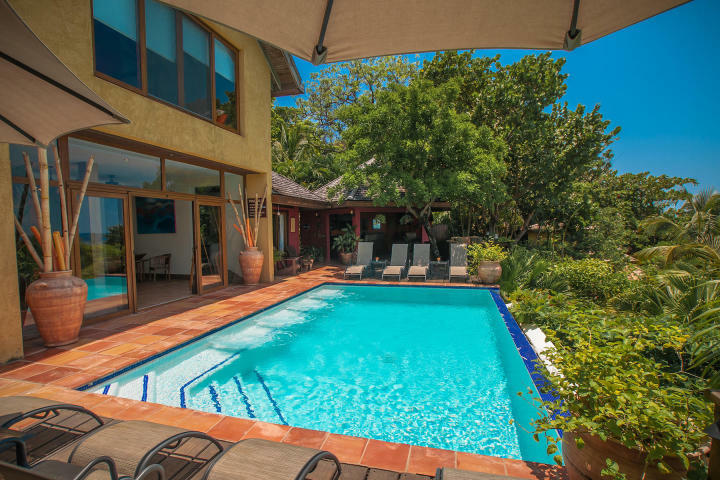 Sandy Bay vacation rentals offer plenty of options for large family vacations or multi-family homes. You can also rent smaller condos or single units within the larger homes, especially during slower seasons. 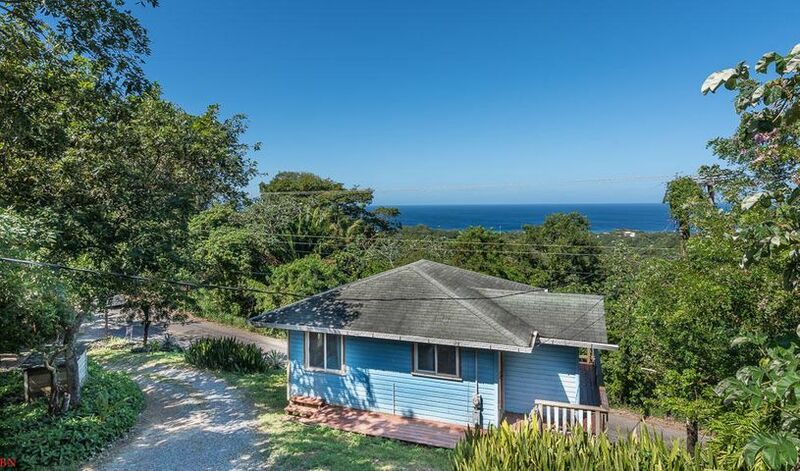 If you want to own a vacation rental in Sandy Bay, you have plenty of opportunities to rent out part or all of your home while still enjoying the island life for yourself whenever you want! If you’re considering buying real estate in Roatan, owning a vacation rental could be an ideal way to get into the market while maintaining an income stream. 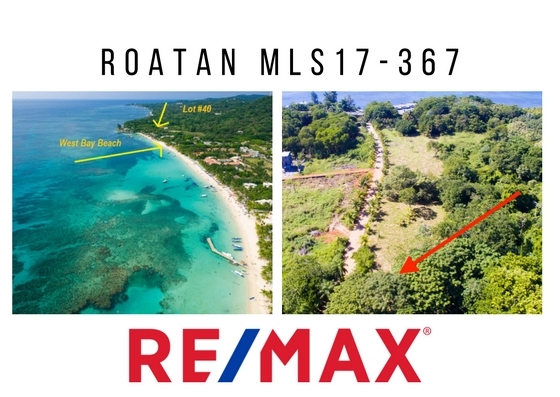 Maybe you’re not yet ready to move to Roatan full time, or maybe you just want to get your foot in the door while real estate prices are still affordable (they won’t be for long!). 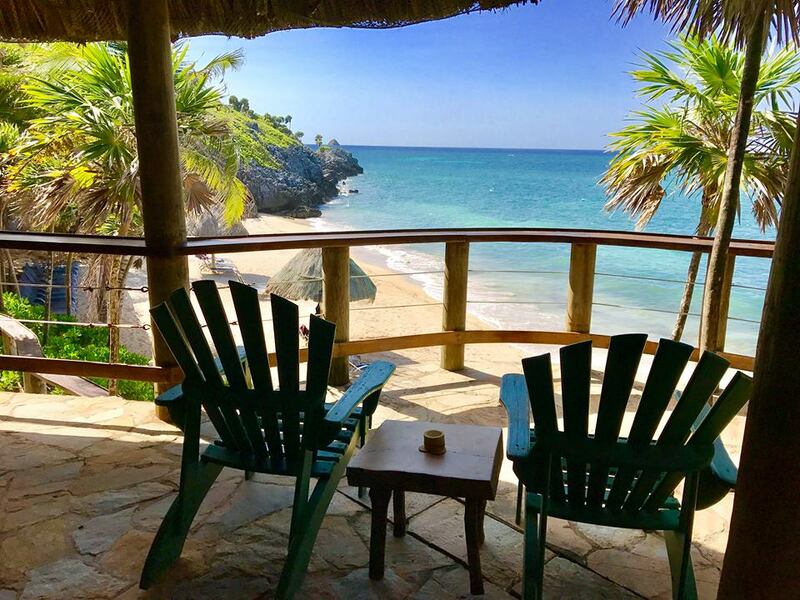 I’m happy to discuss the benefits and opportunities with owning a second home since I’m a Resort and Second Home Property Specialist here in Roatan. If you’re considering investing early for retirement or for a snowbird option, a second home can be an ideal set-up. 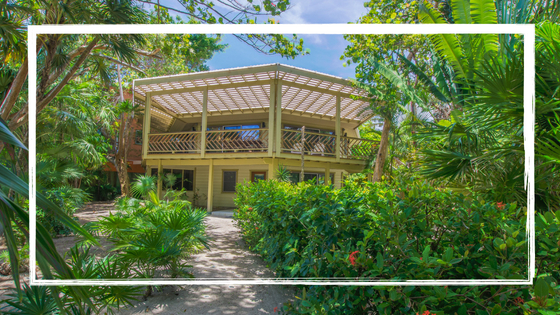 Vacation rentals in Roatan are incredibly popular, offering you an excellent opportunity to invest now while enjoying an income stream. 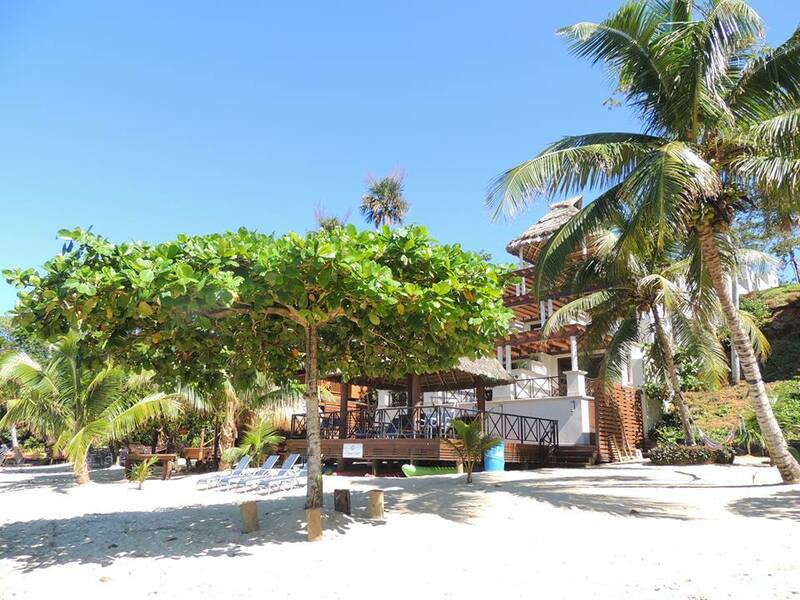 Whatever your reason for owning a vacation rental in Roatan, your options are endless. Take a look at current real estate options to see if anything appeals to you, or just contact me with your ideas and I can see what might be available to fit your needs. 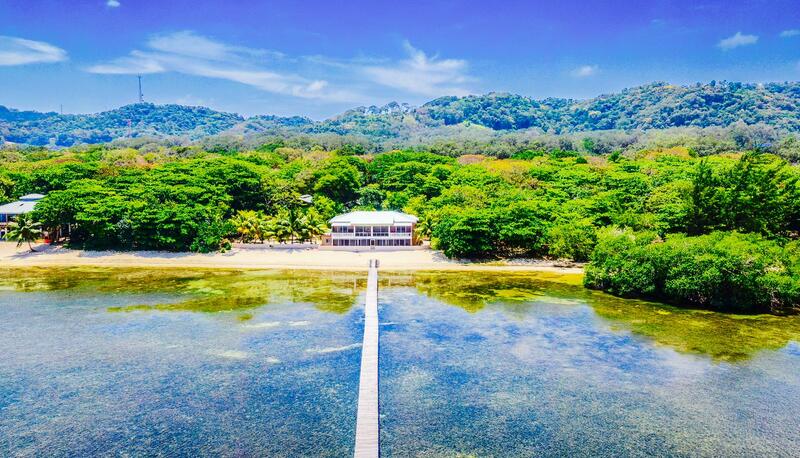 There is bound to be the perfect opportunity for you here in Roatan, it’s just a matter of finding it. I’m ready to help whenever you’re ready to jump into paradise! Cruise to Roatan…And Never Go Home! Have you ever daydreamed about just ditching it all and moving to a tropical island paradise? Maybe you’ve thought of taking a cruise, finding perfection, and just not getting back on the boat. Dreams can come true you know! 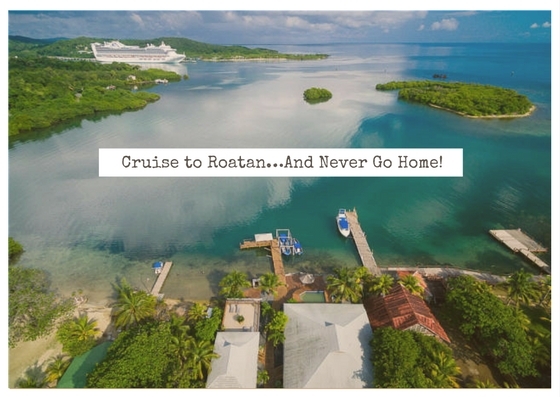 Here’s an idea: take a cruise to Roatan…and never go home! 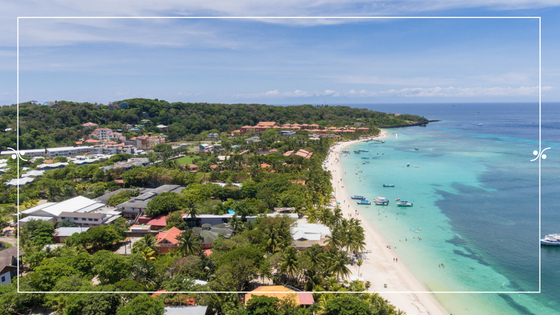 Roatan is a pristine, verdant island in the Western Caribbean, usually on the same cruise itinerary as Mexico and Belize. 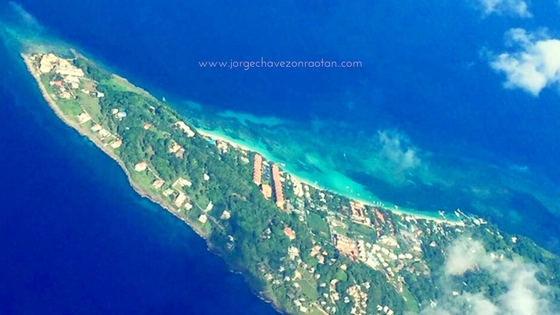 Roatan is part of the Bay Islands of Honduras, which boast some of the world’s most beautiful coral reefs. 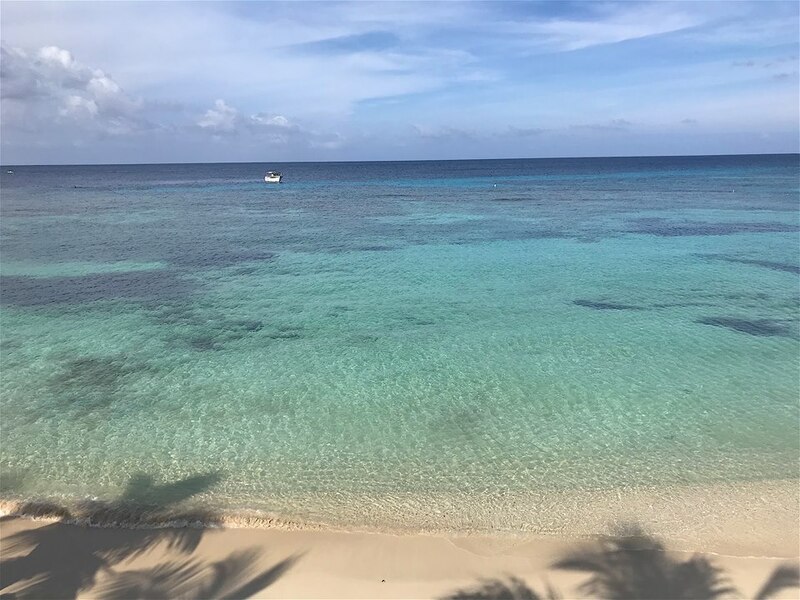 Roatan is often called the Gem of the Caribbean for its stunning green jungle, bright white soft sand beaches, and turquoise Caribbean Sea quietly lapping the shore all around. The island is a favorite for International Living magazine and we have a large community of expats from the U.S. and Canada. 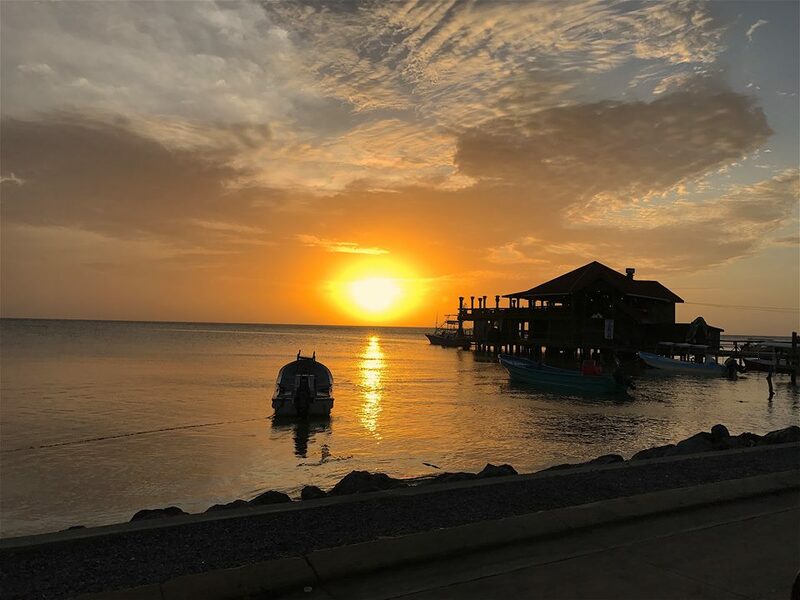 There are direct flights to Roatan from Atlanta, Miami, Houston, Dallas, Toronto, Montreal, Belize City, Panama City, San Salvador, and Grand Cayman. That means you can reach pure paradise in only a few hours from the U.S., Canada, and several other regional airport hubs. 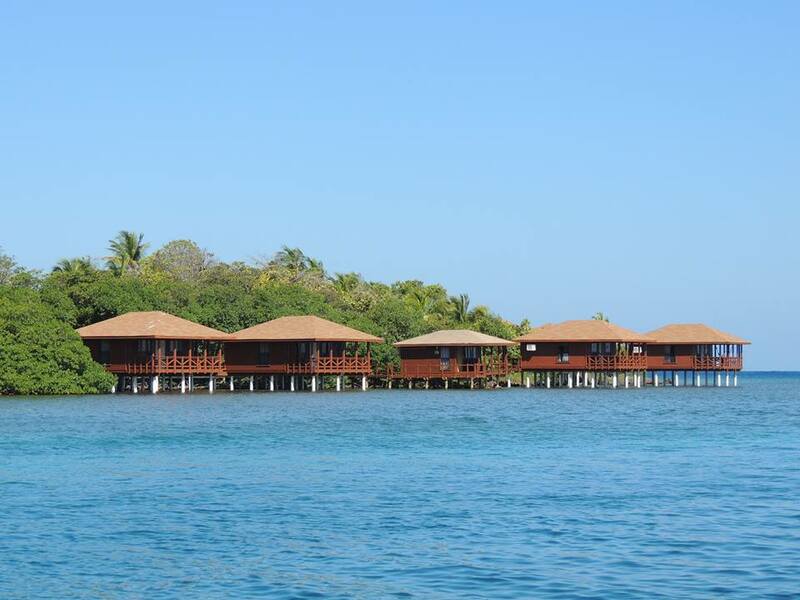 But Roatan is truly a world apart in its beauty and idyllic way of life. Roatan has two cruise ports welcoming ships from Carnival, Princess, Holland America, Costa, Royal Caribbean, Norwegian, Thomson Cruises, and more. Mahogany Bay is the Carnival Cruise Lines port in Roatan and offers plenty of on-site activities, bars, and restaurants. 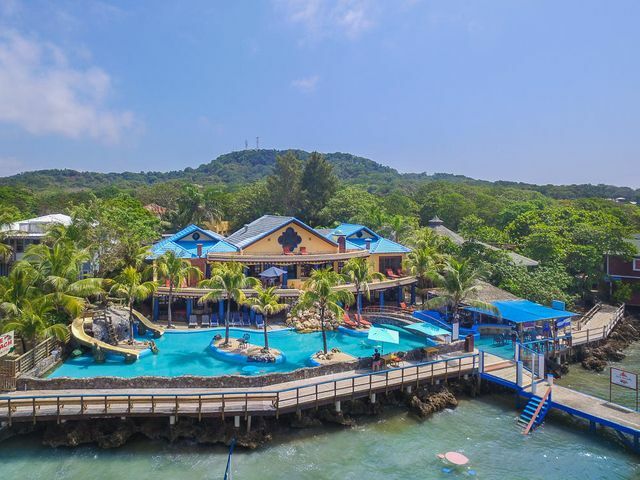 The Port of Roatan is located in the capital of Coxen Hole and offers quick, easy access to the most beautiful beaches and tons of fun activities. If you’re taking a cruise to Roatan, you might feel the same way so many cruise ship visitors have felt before you: WOW! This island is stunning and it often causes issues for people when they get back home. You see, they can’t stop thinking about Roatan and life back home just seems so boring after their cruise visit here. So, what’s the solution for those post-vacation blues? Don’t go home! If you do cruise to Roatan and fall in love, you’ll certainly want to book a return trip as soon as possible. 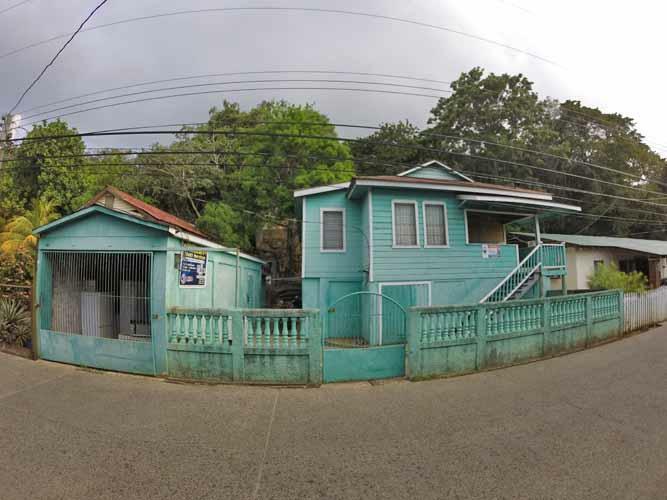 If you’ve been here before and already know you love this island, join the many others who do real estate tours during their time in port. Yup, that’s right! 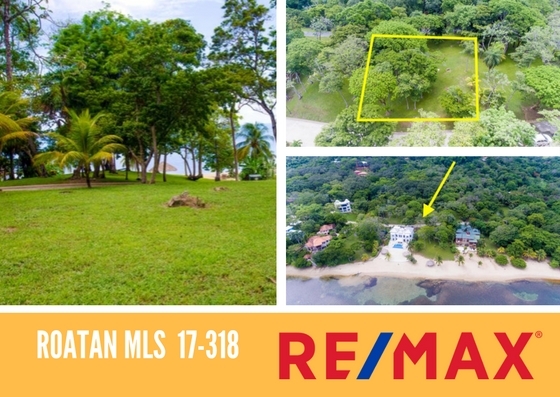 You can actually check out Roatan real estate during your cruise stop on the island. 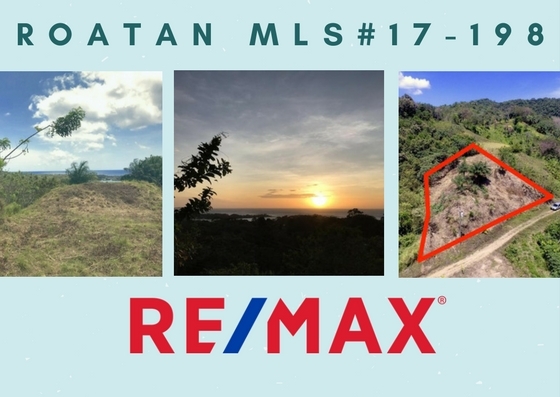 While it’s a quick view of the opportunities available, doing a real estate tour during your cruise to Roatan will show you the variety and scope of our real estate market. 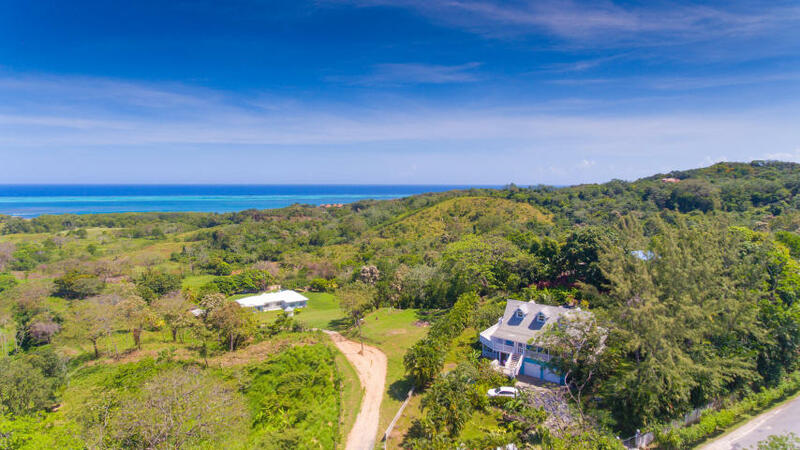 If you’re serious about potentially investing in real estate in Roatan, a real estate tour during your time in port can be your starting point. Contact me to let me know when you’ll be here and let’s discuss your priorities. I’m happy to show you around so you can better decide if this is the right investment for you. Moving to a new home anywhere in the world means you have to pack up absolutely everything you own and decide what stays and what goes. 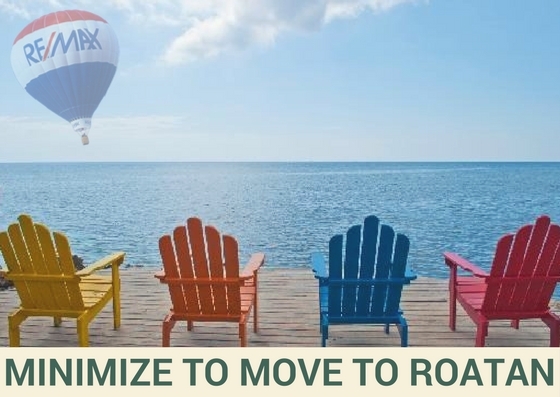 When you move far away, requiring a flight to reach your new home, minimizing is the only realistic way to get there. 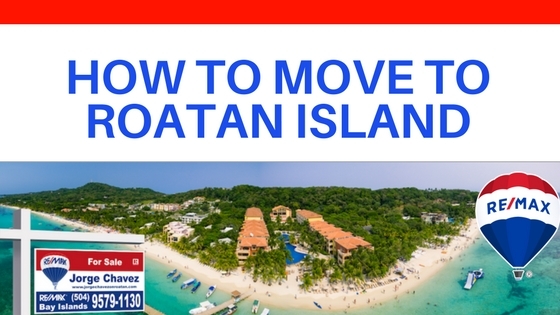 Here are some tips on how to minimize to move to Roatan. Minimizing can be difficult. It’s scary to donate or throw things away that have been part of your life for so long. It’s hard to go through all the memories we accumulate in a home and choose what to bring with us to this next phase of life. But minimizing is also a cleansing opportunity. You can eliminate a lot of physical items in your life that take up space and time and money, all while still retaining the memories. 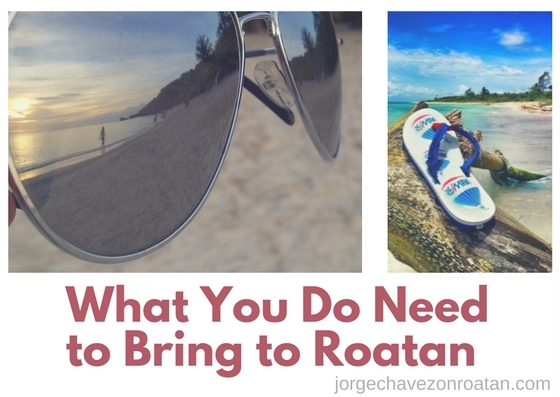 When we moved our family to Roatan, we made many tough choices on what to keep and what to leave behind. 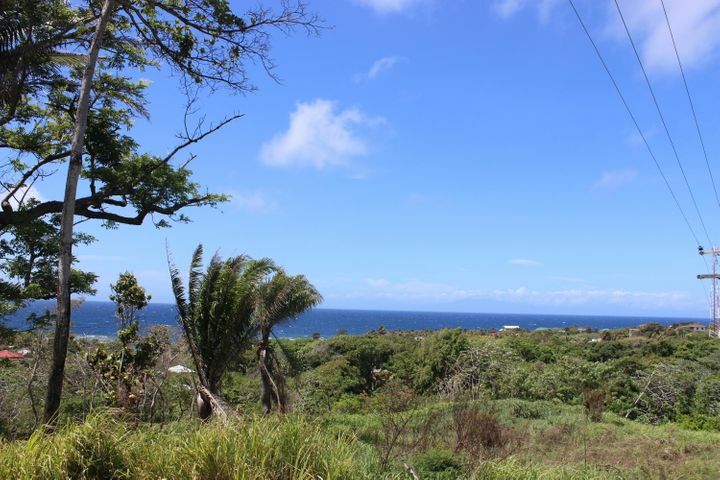 But every decision was with our goal in mind: a better quality of life for all of us in paradise. Roatan is an island in the Caribbean. That already enables you to minimize if you have been living in a cold climate. There is no need here for a winter wardrobe, no need for big heavy blankets or space heaters or thick curtains. 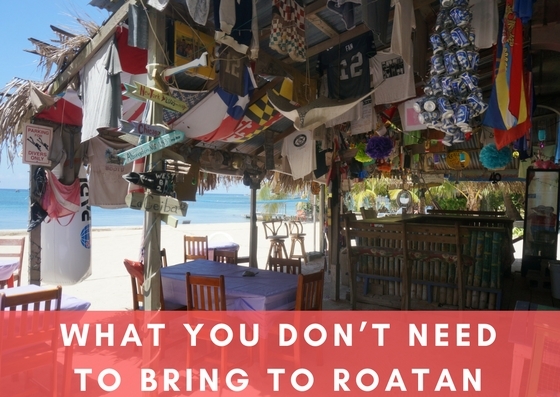 You can already eliminate all those winter-related items before you move to Roatan. Eliminating those types of items might feel incredibly liberating! Roatan is also a very casual island. There’s just no need to bring all your formal wear, your dress shoes, or your designer labels. Sure, there are certain occasions you might dress up and there are certain items you just don’t want to leave behind. But you simply don’t need the volume of these types of items you might have needed back home. Here, you’ll be in casual wear all year long, with sandals being the most formal footwear we tend to get! You don’t need to impress anyone here. 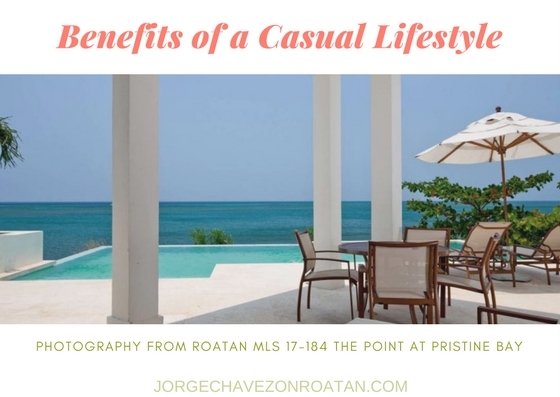 We’re not comparing outfits or purses or watches in Roatan. Life here isn’t about keeping up with anyone. So don’t worry about moving into a new home and having neighbors judge what you bring. We’ll just be happy to welcome you to paradise with a smile and maybe a cold cocktail! If you’re moving to Roatan, you’ll find certain items from home to be better quality or much cheaper than you’d find on the island. Here’s where you need to consider the difference between going on vacation and moving somewhere new. If you love specific brands but because of import costs they’re 7x the price in Roatan, you should consider trying other brands until you find a new one you like. But if you simply can’t live without specific brands for certain items, you can always bring a supply with you from home each time you go visit. Or you can order them and ship them to Roatan. Or ask a friend to bring some in exchange for a free place to stay on the island. You can get creative – and if you’re really desperate, you’ll find a way! 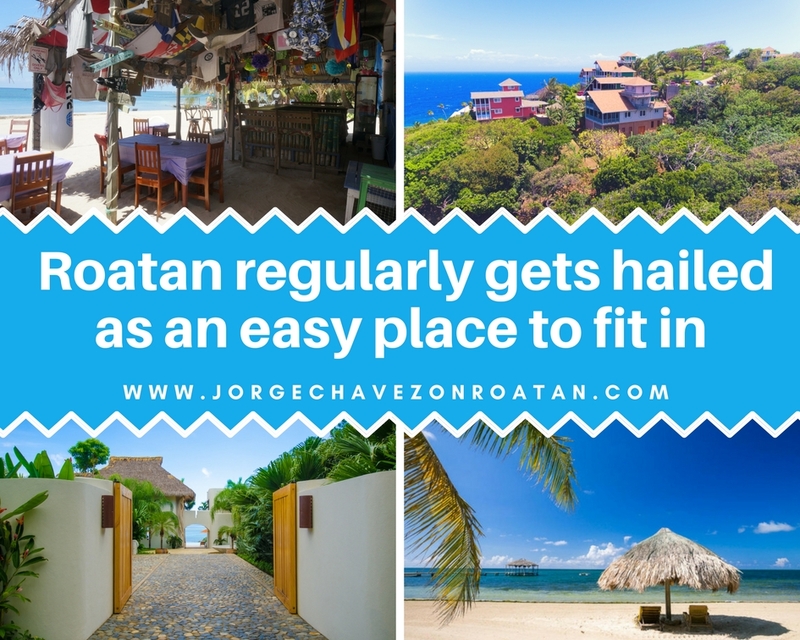 Need more tips for your move to Roatan? Contact me anytime…I’m happy to help!